September is always a time of transition… the weather begins a subtle shift from summer to fall… kids and grandkids are back in school…vacations are happy memories… football seems everywhere! As you look through this September newsletter from the Alliance for Green Hills, I think you will see evidence of many transitions underway all around Green Hills! At our August community meeting, we had the privilege of hearing our new Metro Schools Director, Shawn Joseph, discuss his vision for our public schools. 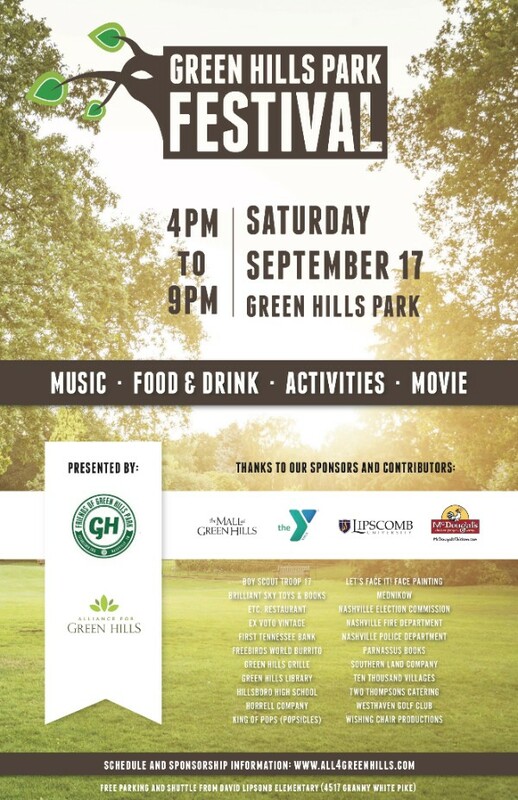 On Saturday, September 17th, we will join together and have fun at the first annual Green Hills Park Festival (thanks to our many sponsors for helping to make this event a truly new tradition for Green Hills!). We continue to place a focus on possible solutions for our traffic issues throughout Green Hills. 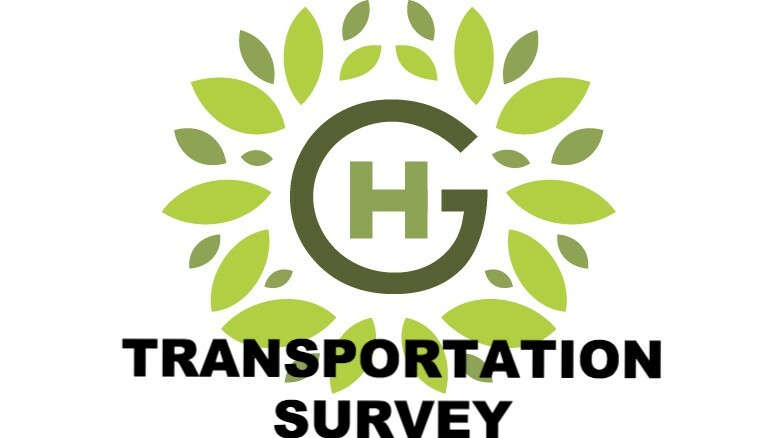 Please check out the link for our Green Hills traffic survey and take the survey. It will provide background information for our upcoming Transportation Summit. 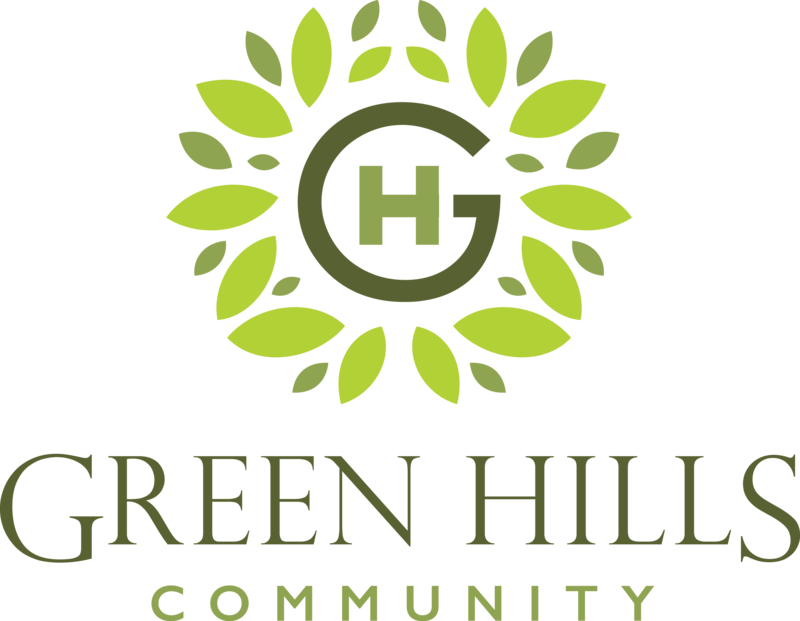 Thanks to each of you for your interest in making Green Hills an even better place to live, to shop, to go to school, to work out, to dine or simply to enjoy the beauty of each day! If you have ideas about how we can make these experiences even better, please send them our way! 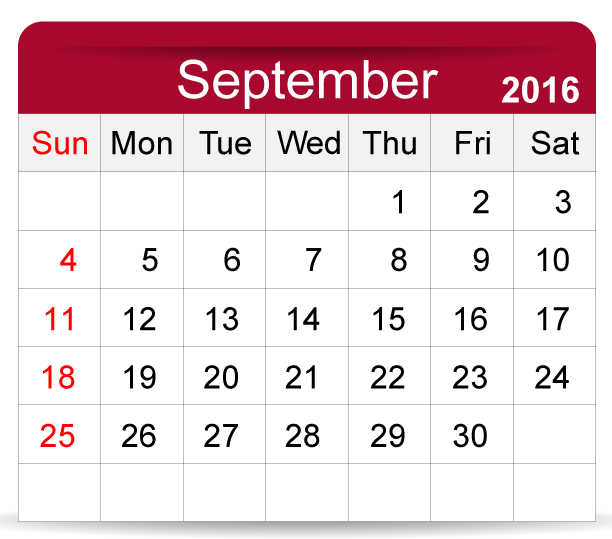 May your September be full of joy and satisfaction! The Alliance for Green Hills welcomed Dr. Shawn Joseph to Hillsboro High School to speak with our community. Mary Pierce, District 8 School Board Member, moderated the discussion and Dr. Shuler Pelham, Hillsboro High School Principal, hosted the meeting at the library. Dr. Joseph detailed how he plans to gather and analyze data on parameters ranging from ACT scores to IEP's to reading levels. 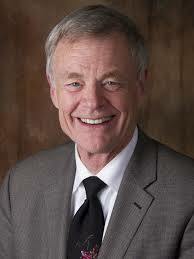 He also stated that we need to assess how our schools measure against national numbers, not local numbers. In addition, the programs that we offer to 'meet students where they are' must address a continuum of needs. According to Dr. Joseph, our schools can be and should be better. Our neighborhood schools will be one choice among many, but they should be a great choice. On several occasions, the conversation turned to the value of community engagement. Volunteering to read to preschoolers, to tutor students at J.T. 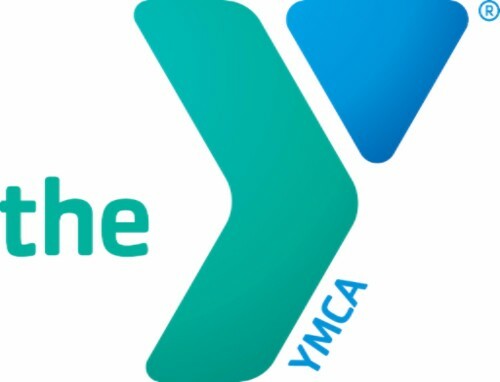 Moore, to teach a single 30-minute class at Hillsboro High School or to provide a job-shadow day -- all of these seemingly small volunteer acts enrich students' lives, connect our community and strengthen neighborhood schools. 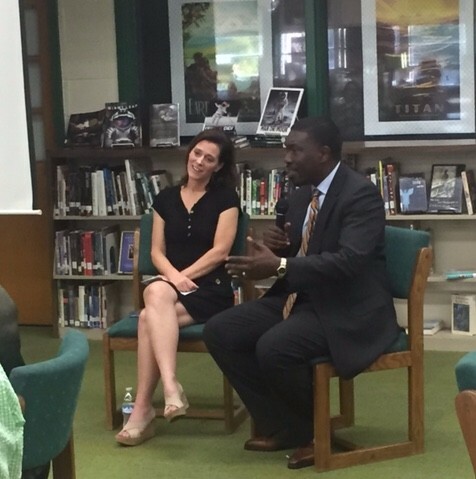 Thank you, District 8 School Board Member, Mary Pierce & Metro Nashville Public Schools Director, Dr. Shawn Joseph! 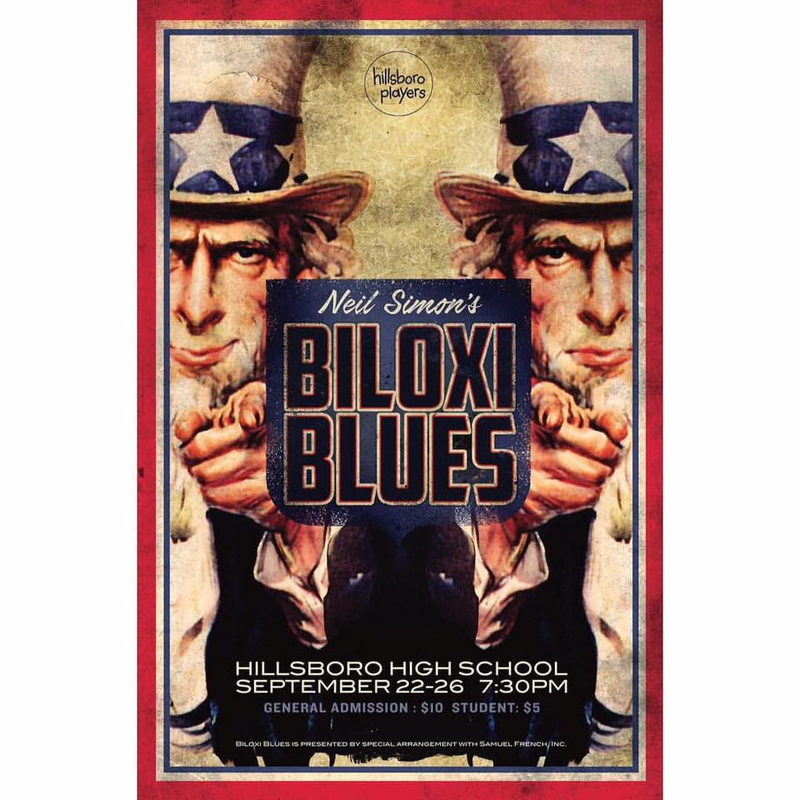 Speaking of neighborhoods and schools, don't miss the Hillsboro High School Players as they are sure to "wow" us again with their production of Biloxi Blues! Shows run from September 22-26 at 7:30pm at the Hillsboro High School auditorium. Visit their Facebook page for details. 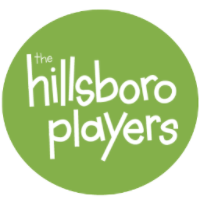 Yet another reason to join the Green Hills Park Festival on September 17th (see below for more) -- the Hillsboro Players will perform a pre-movie teaser of Biloxi Blues! Wondering what will replace the Best One Tire shop at the corner of Glen Echo and Hillsboro? Answer: Freebirds World Burrito. 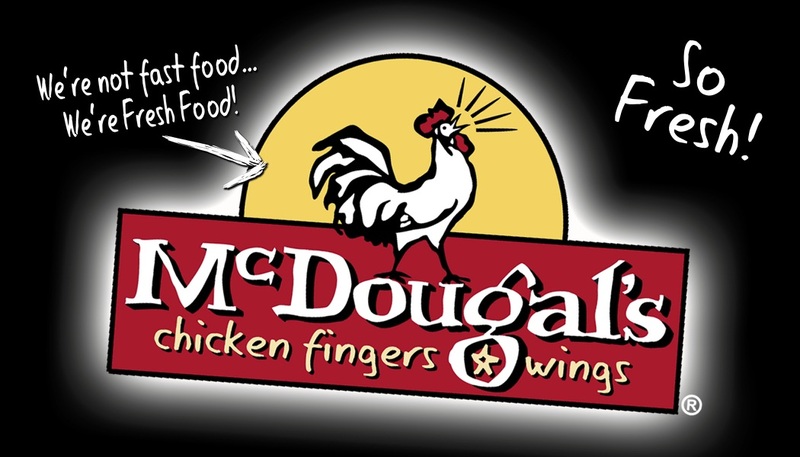 The restaurant is tentatively scheduled to open in late fall of this year. Check out the full menu here. Freebirds will have a food truck at the Green Hills Park Festival on September 17th. Founded in 1987, Freebirds World Burrito (www.freebirds.com) is an award-winning, fast-casual burrito restaurant with a personal approach to serving fresh, made-to-order burritos, tacos, nachos, quesadillas, bowls and salads. Freebirds is committed to provide great-tasting meals from the freshest ingredients by its passionate employees, better known as Tribe Members. “Born in California. Raised in Texas,” the now Austin-based brand is dedicated to operating with a conscience and giving back to the communities in which it serves. 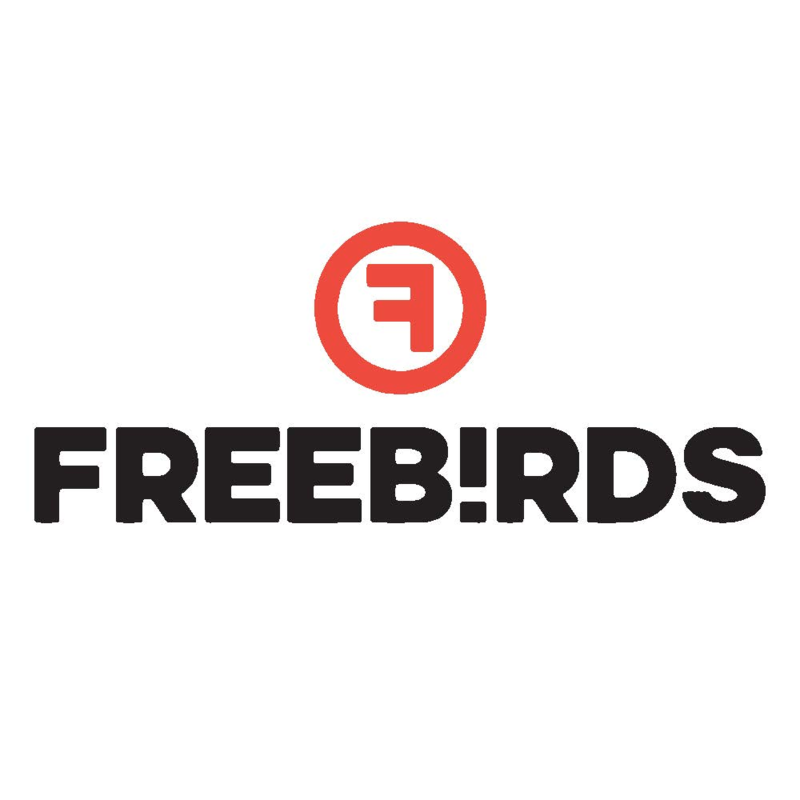 Freebirds is owned by Tavistock Group with nearly 100 restaurant locations and over 2,000 employees across eight western States, including Texas, California, Kansas, Louisiana, Missouri, Oklahoma, Utah, and now Tennessee. 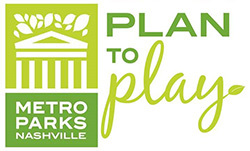 The Alliance for Green Hills Transportation Survey is reopened --- and you still have time to participate in the Walk-n-Bike and Plan-to-Play surveys. Keep in mind that the WalknBike survey ends September 6th! Learn more and provide your comments on about the results of the nMotion survey process. Just click on the icons below! Things is District 25 have been busy with zoning matters and other exciting potential changes. There are several legislative items that have caught the attention of many of you. We will be working through Short Term Rental Property ordinances, along with bills on Inclusionary Zoning and the One Touch Make Ready ordinance many associate with Google Fiber. It will be a busy council meeting on September 6th as we tackle these and many other legislative matters. I will be meeting with the MTA and MNPS to further examine the details of our upcoming renovation plan at Hillsboro High School. This project and other projects ongoing on Hillsboro Pike will give us a great opportunity to expand and update our sidewalk infrastructure. Tomorrow is the deadline to give your input on the Walk/Bike Nashville site. If you haven't already done so, make sure to provide your input on this important issue. I am planning on holding another district-wide community meeting on Thursday, Sept 29th at the Granny White Church of Christ. Hold that date. I will send out a final agenda as the date gets closer. I intend to have a number of department heads there discuss things that are currently on your mind. If you have any topics you'd like to add, let me know and I'll see what I can do to address it. SEPTEMBER 6th: SECOND READING ON "ONE TOUCH MAKE READY"
Curious about the One Touch Make Ready proposal for Nashville, now set for a second reading at Metro Council on September 6th? Take a look at the proposed language of the ordinance. Have an opinion? Contact your Council Member! Tom Jurkovich will speak at the next Alliance for Green Hills Meeting, set for September 28th at 8:00am at the Hampton Inn - Green Hills. Coffee at 7:30am, program at 8:00am. 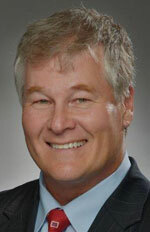 Tom is the Vice President for Strategic Communications and External Affairs at the Metropolitan Nashville Airport Authority (MNAA), where he directs the group responsible for communications, public relations, community outreach, and government affairs. Invest in the Alliance for Green Hills. Invest in a better Green Hills for all. 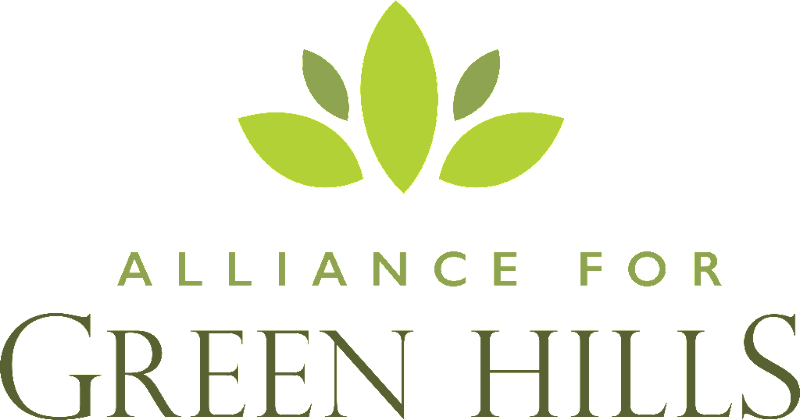 The Alliance for Green Hills Foundation was granted 501(c)(3) status in early March. This is an exciting step for our organization! Through this Foundation, we can do even more to realize our vision to BUILD A BETTER GREEN HILLS FOR ALL. Please visit our website for more information about the Foundation and to learn about opportunities to invest in projects to improve our neighborhood. Copyright © 2016 Alliance for Green Hills, All rights reserved.